In the United States, as of 2016, 57% of women obtaining abortions are under the age of 29, teenagers obtain 15%. This trend encompasses the statistic that 1 out of every 3 women will have an abortion by the age of 45. We at Hope Pregnancy Care Center understand that there may be emotional side effects to abortion that are categorized as Post Abortion Stress (PAS). The symptoms can resemble Post Traumatic Stress Disorder (PTSD) and include; but are not limited to; guilt, overwhelming grief, anxiety, depression, eating disorders, relationship difficulties, suicide, and drug/ alcohol abuse. To assist women & men who have negative symptoms from a past abortion experience, Hope Pregnancy Care Center offers a program called PACE, Past Abortion Care and Education, to help them be set free from the emotional stress that can accompany abortion. The group is led by staff and/or volunteers who have experienced abortion personally and understand the effects of PAS. 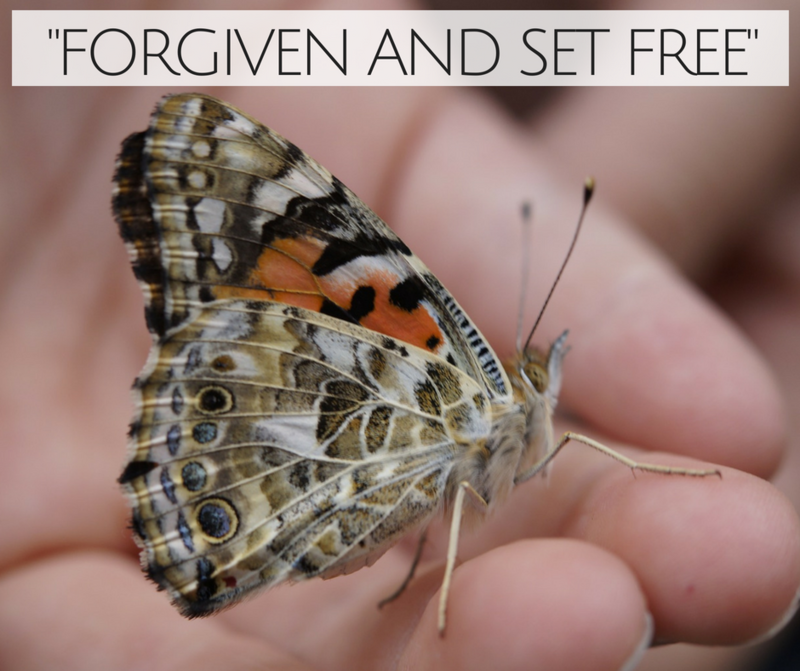 Throughout a nine week Bible study, healing of past choices and struggles occurs and you can walk away feeling free of the burdens of your past. For more information, please Contact us on our Client Line (435) 652-8343 to make a free, confidential appointment with our PACE Client Advocate. This center is not a medical facility and does not offer or refer for pregnancy terminations or birth control. Information is provided as an educational service and should not be relied on as a substitute for professional and/or medical advice.